If you’re looking for a vehicle that thinks outside the box, then you can’t go past our new ŠKODA range in Mandurah. 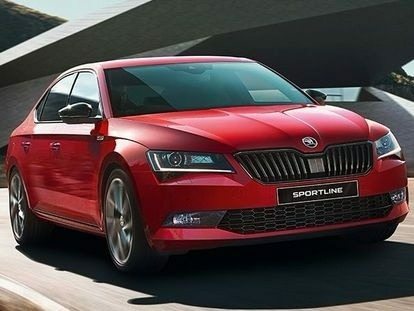 We’re proud to stock a wide range of ŠKODA vehicles that are packed with clever features and advanced technology to assist both the driver and their passengers. Here at Mandurah Skoda, we understand that our vehicles are as unique as our customers, which is why our passionate team will work with you to understand your individual needs and find the perfect new ŠKODA for you. The service doesn’t stop there, our team can also arrange flexible ŠKODA Finance and ŠKODA Servicing.